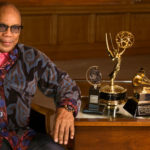 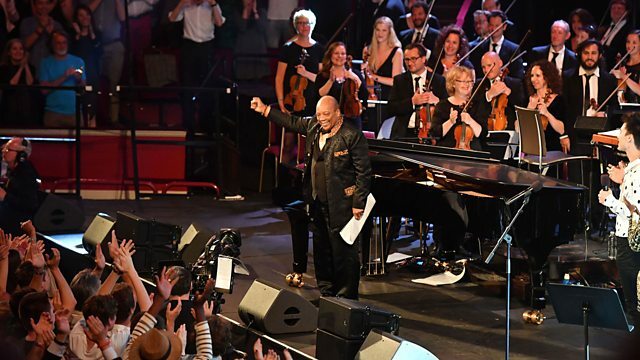 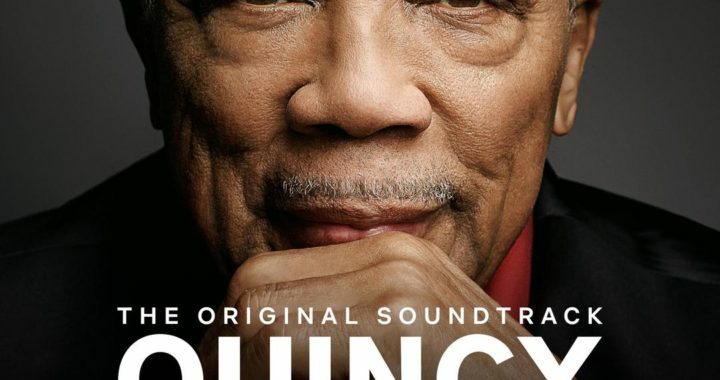 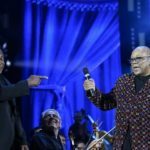 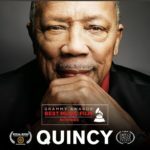 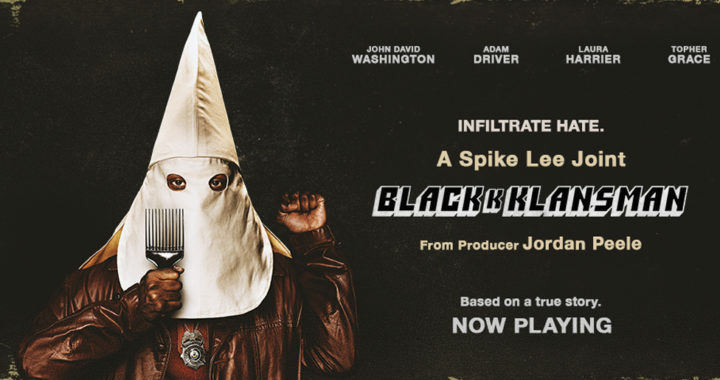 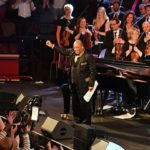 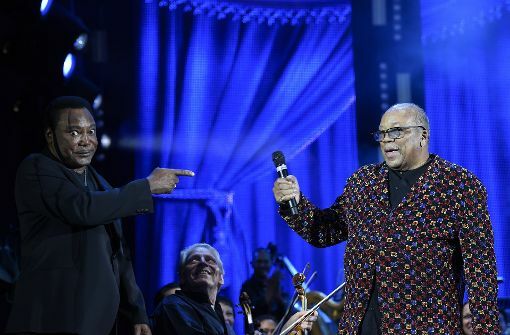 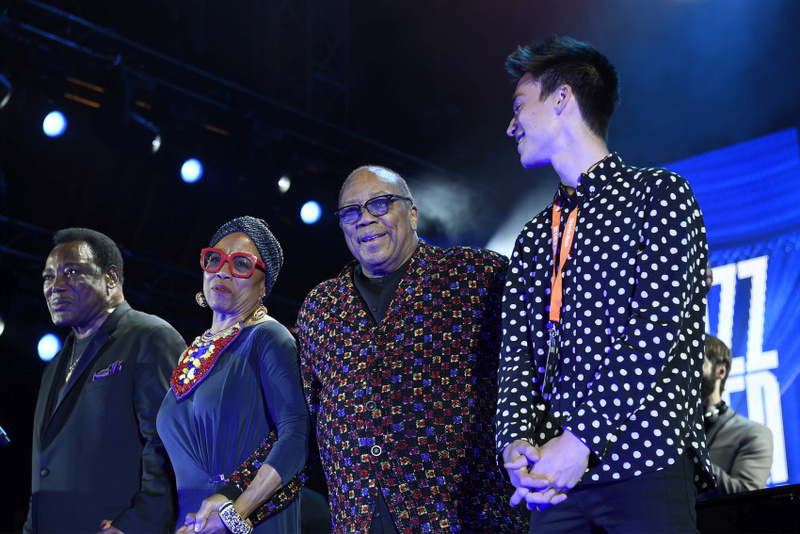 An impresario in the broadest and most creative sense of the word, Quincy Jones’ career has encompassed the roles of composer, artist, arranger, conductor, instrumentalist, record company executive, magazine founder, multi- media entrepreneur, humanitarian, investor, and record, film, and TV producer. 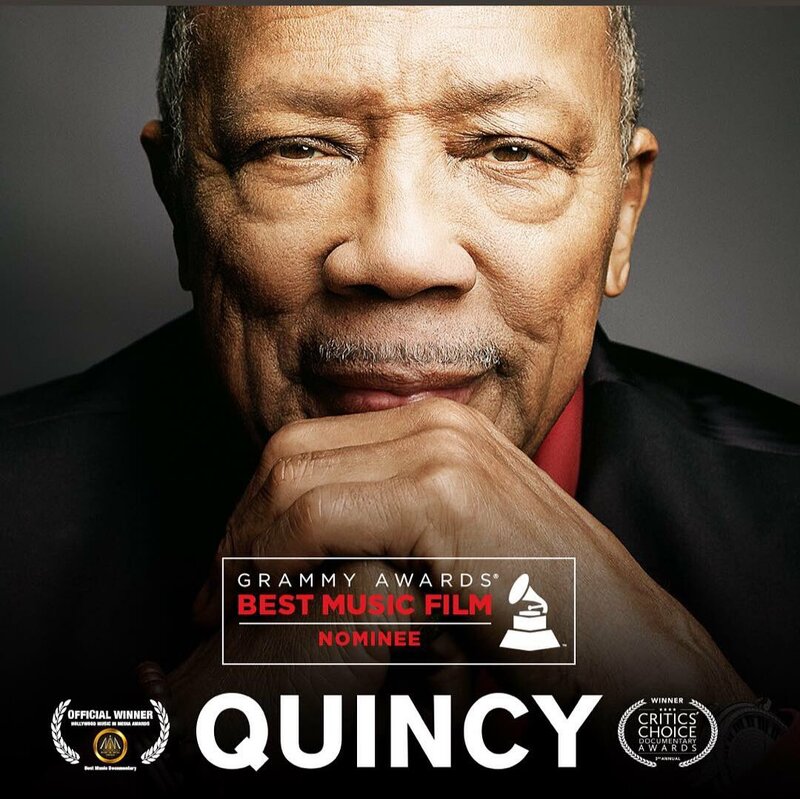 As a master inventor of musical hybrids, he has shuffled pop, soul, hip-hop, jazz, classical, African, and Brazilian music into many dazzling fusions, traversing virtually every medium, including records, live performance, movies, and television. 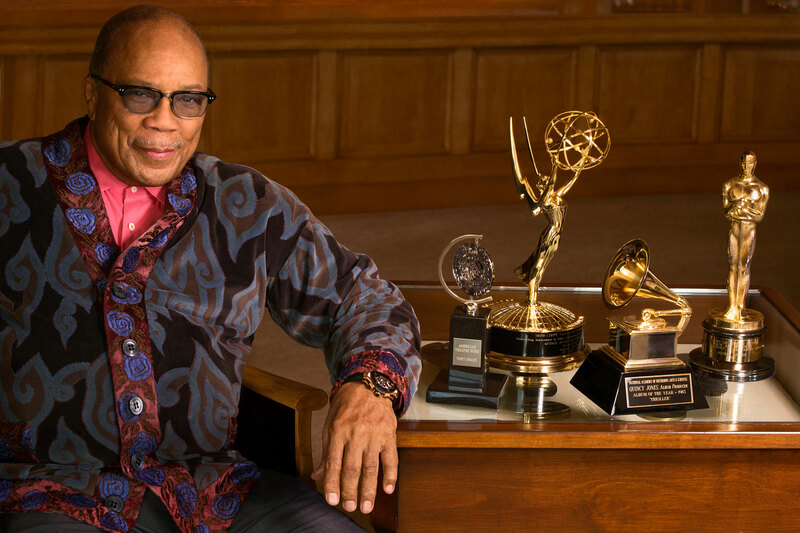 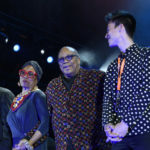 Jones’ creative magic has spanned over seven decades, beginning with the music of the post-swing era, and continues to influence today’s high-technology, international multi-media hybrids. 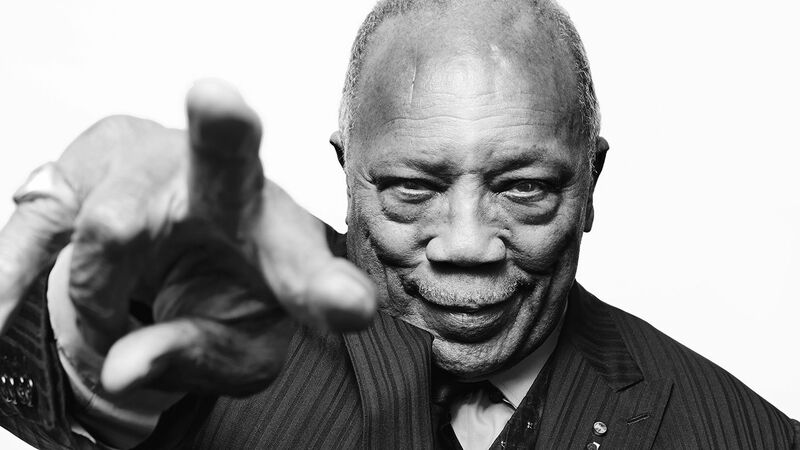 Named by Time Magazine as one of the most influential jazz musicians of the 20th century, Jones was born on March 14, 1933, on the Southside of Chicago and raised in Seattle. 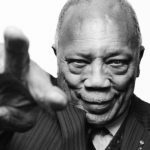 He began playing the trumpet under the tutelage of the legendary, Clark Terry, and continued his musical studies at the prestigious Schillinger House (now known as Berklee College of Music) in Boston.